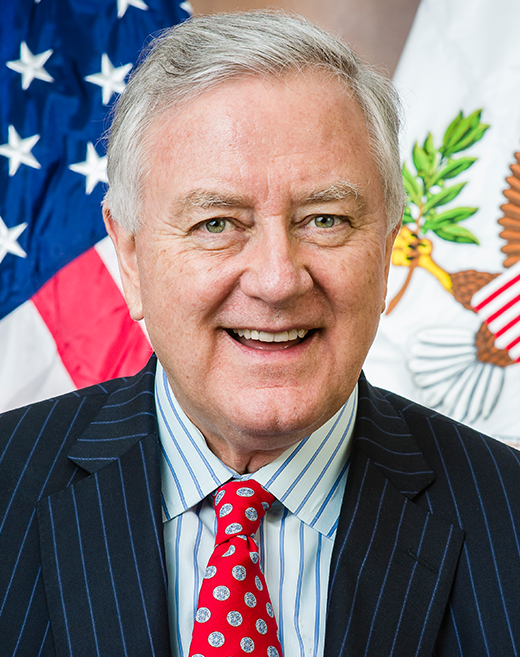 As chairman of the US Senate’s Arms Control Subcommittee, Larry Pressler advocated the now-famous Pressler Amendment, enforced in 1990. 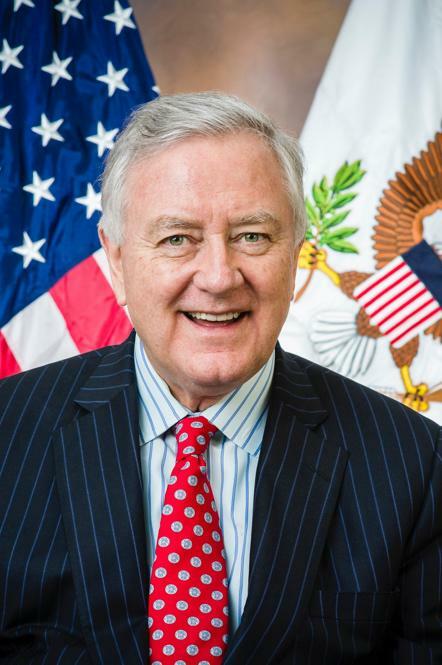 Aid and military sales to Pakistan were blocked, including a consignment of F-16 fighter aircraft, changing forever the tenor of the United States relationships with Pakistan and India, and making Pressler a temporary hero throughout India and a devil in Pakistan. This book reveals what went on behind the scenes in the years when the Pressler Amendment was in force, through a cast of characters that include presidents, prime ministers, senators and generals in the US, India and Pakistan. It exposes the enormous power wielded by the military-industrial complex, which the author terms Octopus, and how it controls significant aspects of the American presence in the Indian subcontinent.